Forums / In game politics / HAPPY NEW YEAR FROM RDR! 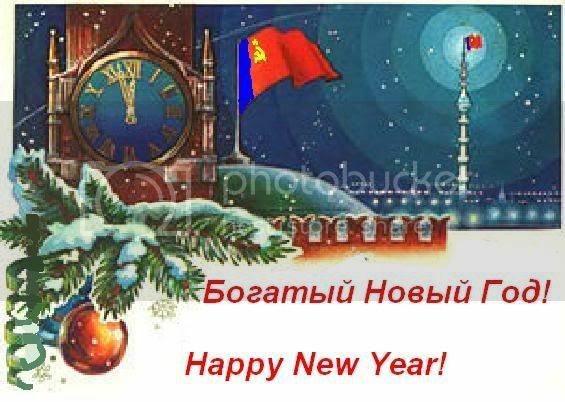 The Russian Democratic Republic would like to wish a HAPPY and PROSPEROUS New Year to ALL nations! Here's to 2008!